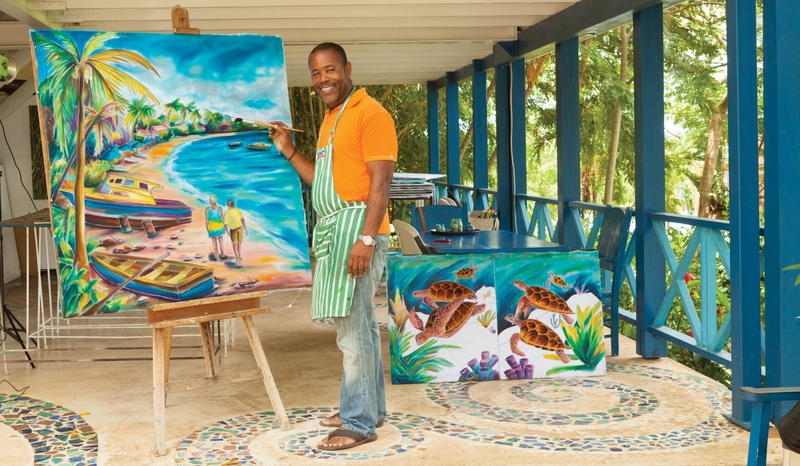 Steal away for awhile - explore the work of Barbados' dedicated artists and the outstanding galleries highlighted here. These provide a cultural haven among the more action-packed ways to enjoy an afternoon in Barbados. Our galleries have none of the austerity of those in other places - some reflect the whimsy of the pieces they hang, many offer a diversity of styles and media, a few are attached to great restaurants (so go ahead, make a day of it! ), but simply all are a breath of fresh island air and well worth a visit.